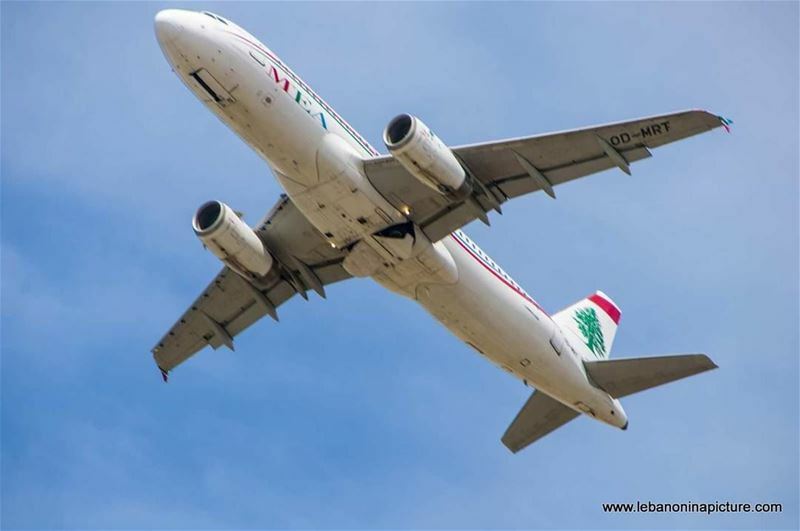 Find below a list of 38 countries and palces that we Lebanese can visit without a Visa. It's nice to know about such a list when planning a suprise travel gift or simply if you're tired of all these Visa documents that are usually required. Don't forget to get at least a travel Insurance! Armenia (Visa on Arrival): Valid for 120 days. Bangladesh (Visa on Arrival): Valid for 30 days. Bolivia (Visa on Arrival): Valid for 90 days within 180 days. Cambodia (Visa on Arrival): Valid for 30 days. Cape Verde (Visa on Arrival): Valid for 90 days within 180 days. Comoros (Visa on Arrival): Valid for 2 weeks. Djibouti (Visa on Arrival): Valid for 1 month. Dominica (Visa not required):Valid for 21 days. Ecuador (Visa not required): Valid for 90 days within 180 days. Georgia (Visa not required): Valid for 1 year. Guinea-Bissau (Visa on Arrival): Valid for 90 days within 180 days. Haiti (Visa not required): Valid for 3 months within 6 months within 6 months. Indonesia (Visa not required): Valid for 30 days. Iran (Visa not required): Valid for 90 days. Jordan (Visa not required): Valid for 3 months within 6 months. Laos (Visa on arrival): Valid for 30 days. Madagascar (Visa on arrival): Valid for 90 days within 180 days. Malaysia (Visa not required): Valid for 90 days within 180 days. Maldives (Visa on arrival): Valid for 30 days. Mauritania (Visa on arrival): Valid for 3 days,15 days, 30 days, 90 days, or 360 days. Micronesia (Visa not required): Valid for 30 days. Mozambique (Visa on arrival): Valid for 30 days. Nepal (Visa on arrival): Valid for 90 days within 180 days. Niue (Visa not required): Valid for 30 days. Oman (Visa on arrival): Valid for 30 days. Palau (Visa on arrival): Valid for 30 days. Samoa (Entry Permit arrival): Valid for 60 days. Seychelles (Visa on arrival): Valid for 3 months within 6 months. Sri Lanka (Visa on arrival): Valid for 30 days. Syria (Visa not required): Valid for 6 months. Tajikistan (Visa on arrival): Valid for 45 days within 90 days. Timor-Leste (Visa on arrival): Valid for 30 days. Togo (Visa on arrival): Valid for 7 days. Turkey (Visa not required): Valid for 90 days within 180 days. Tuvalu (Visa on arrival): Valid for 1 month. Uganda (Visa on arrival): Valid for 3 or 6 months.